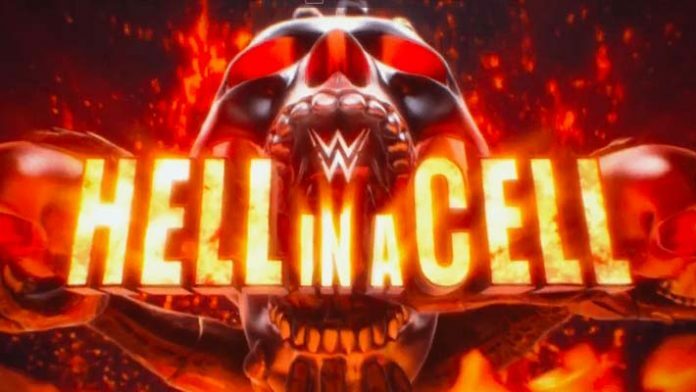 The card for tonight’s (Sunday, September 16, 2018) WWE Hell in a Cell event has been finalized. The company has yet to officially announce the main event of this event that takes place in San Antonio, Texas at the AT&T Center and will air on the WWE Network but it will most likely be Roman Reigns vs. Braun Strowman for the Universal Title. Other featured matches are AJ Styles defending the WWE Title against Samoa Joe and Ronda Rousey defending the RAW Women’s Title against Alexa Bliss. SmackDown Tag Team Champions The New Day defending their titles against Rusev Day will take place on the pre-show. As a reminder, We will be providing live play-by-play coverage of this special later tonight. You can see our staff predictions here. What are your thoughts on this card? Sound off in the comment section.